Project Coordination was engaged in 2010 as part of a Capital Grant from the Department of Education, Employment and Workplace Relations to construct an extension to the existing jointly shared facilities of Gold Creek and Holy Spirit schools in Nicholls. The project consisted of the construction of two FIFA one star synthetic turf ovals for the joint use of the two primary schools. The works included associated civil works such as the installation of a stormwater system, subsurface drainage, the installation of a boundary fence and gates, concrete edging and dryland grassing of the surrounding area within the property boundary. Additionally there were 6 light towers installed to provide lighting for both night training and play. 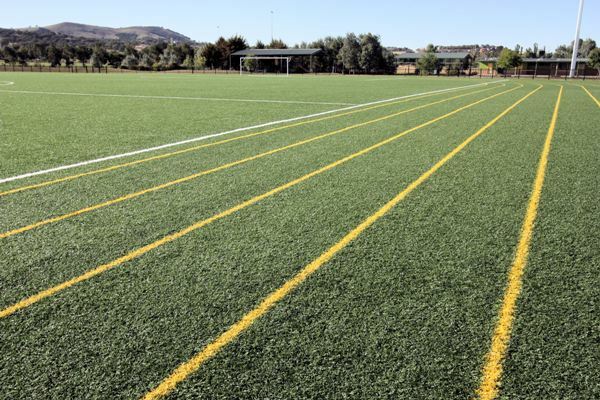 The sports fields are multi purposed and have been constructed to meet Australian Standards. Features of the fields include a football pitch, futsal pitch, six lane running track and 100m sprinting lanes, allowing the schools to host large sporting events.